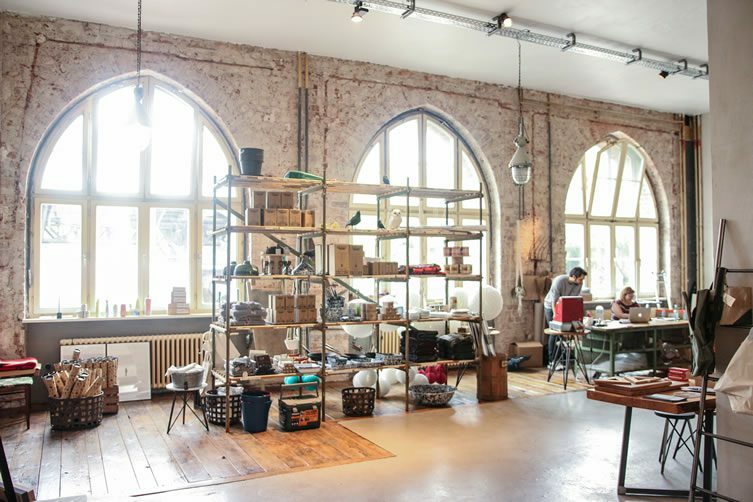 What was originally planned as solely a store evolved into Berlin’s go-to community space; combining lunchroom, general store and meeting point in a handsome former post office. 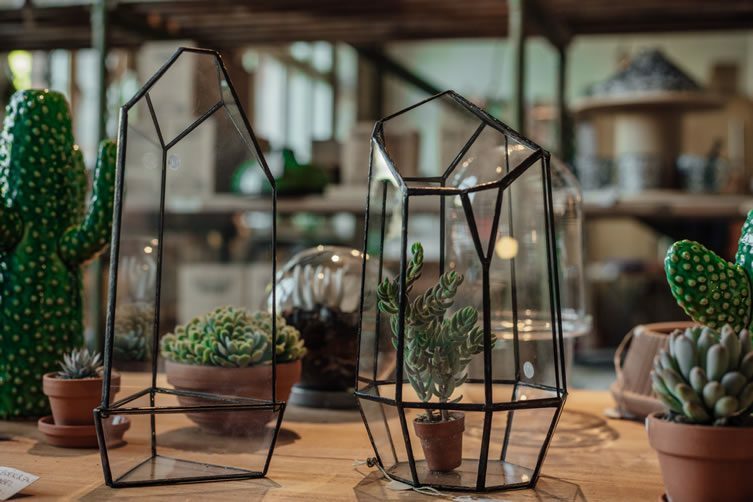 A result of growing disillusioned with the online and startup side of retail, Jillian May, Oliver Cayless and Michelle Casciolo opened Hallesches Haus in June 2015. 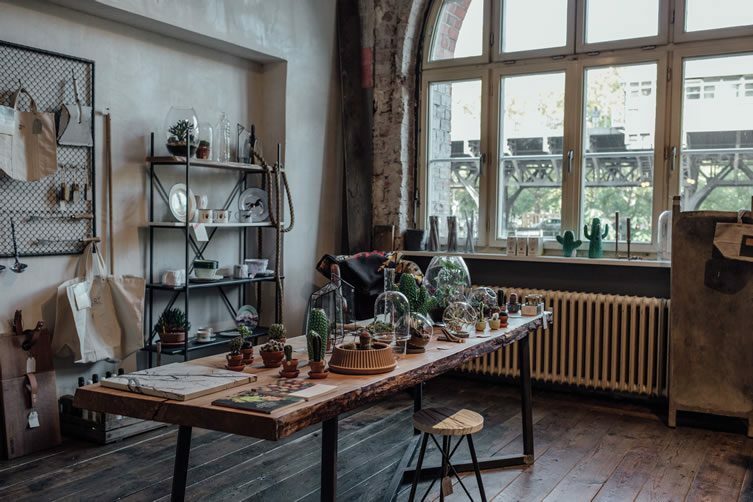 Starting with the idea of selling an inventive array of products, the three founders’ quickly arrived on a broader concept after seeing the brick and mortar space for the first time. 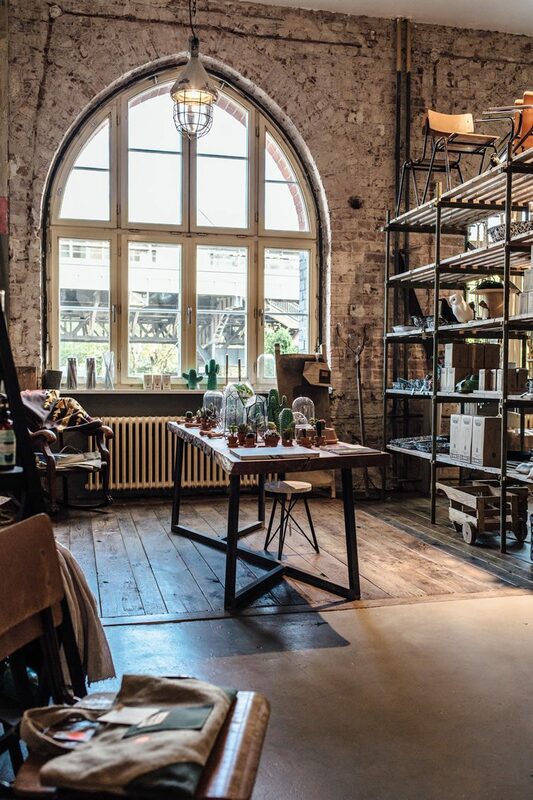 They did not only fall in love with the former post office in Kreuzberg, but also decided it demanded to be more than just a store. 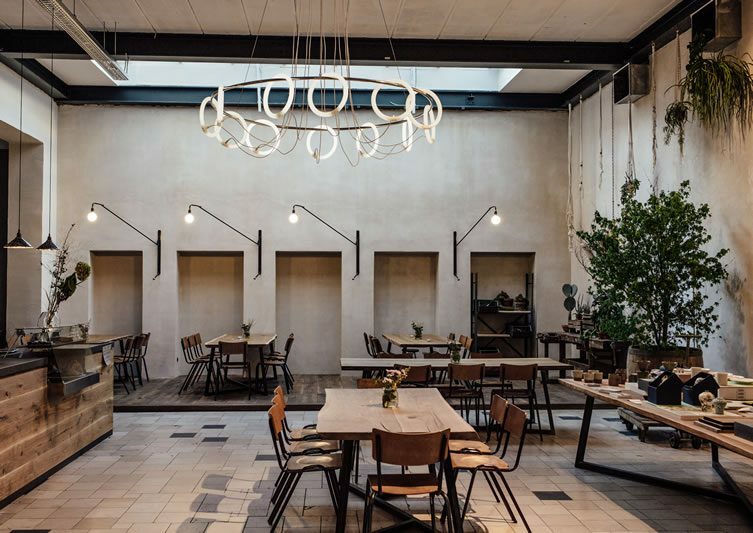 A lunchroom and meeting place were added to the area, that gives some of the unique space back to locals. 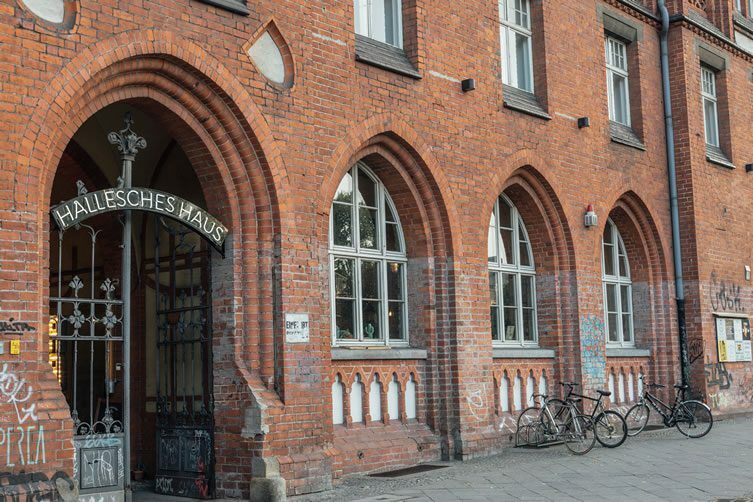 Hallesches Haus became a community space with sociable atmosphere … a lunchroom, open from mornings until late afternoon serving healthy, organic dishes, offers coffee roasted in Berlin and delivers ingredients from local farmers and artisans. 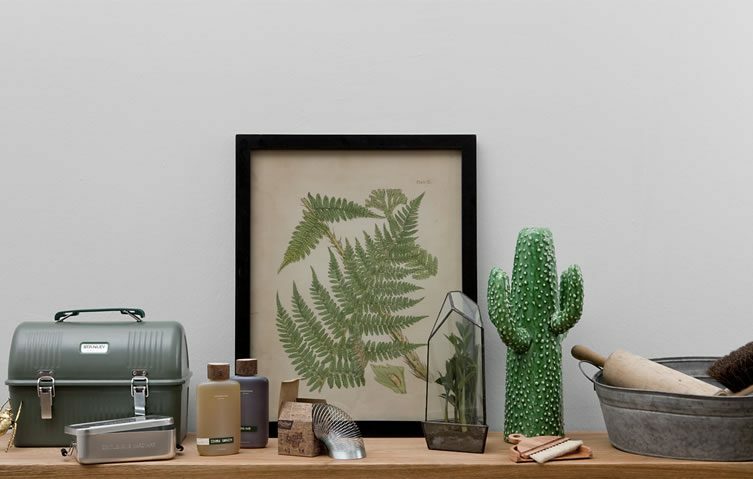 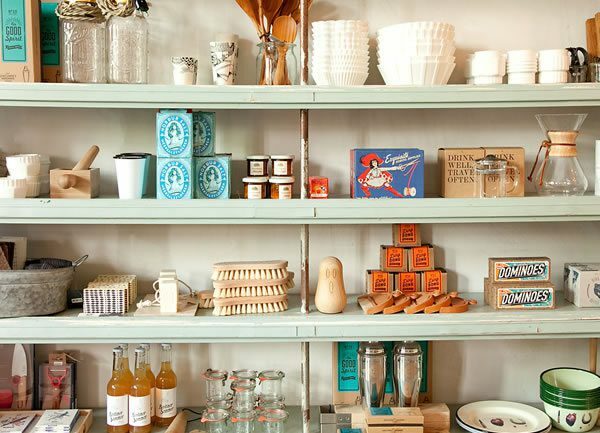 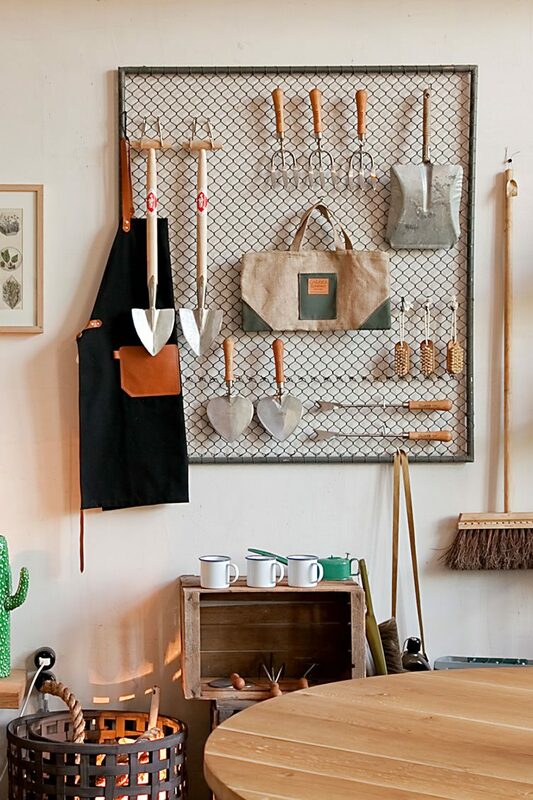 In the store, you’ll find objects for use in the kitchen; hand-crafted movables; garden tools; decorative objects like vases and scented candles. 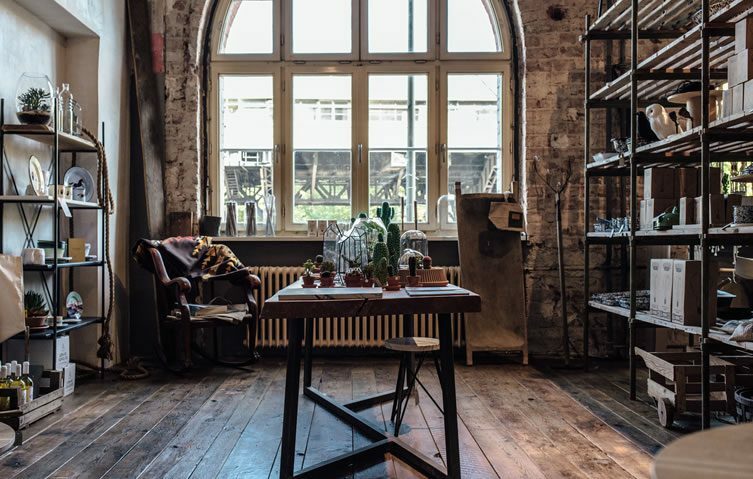 Spread over 270 square metres, Hallesches Haus has turned a shop concept into Berlin’s hip, go-to spot to while away afternoons.